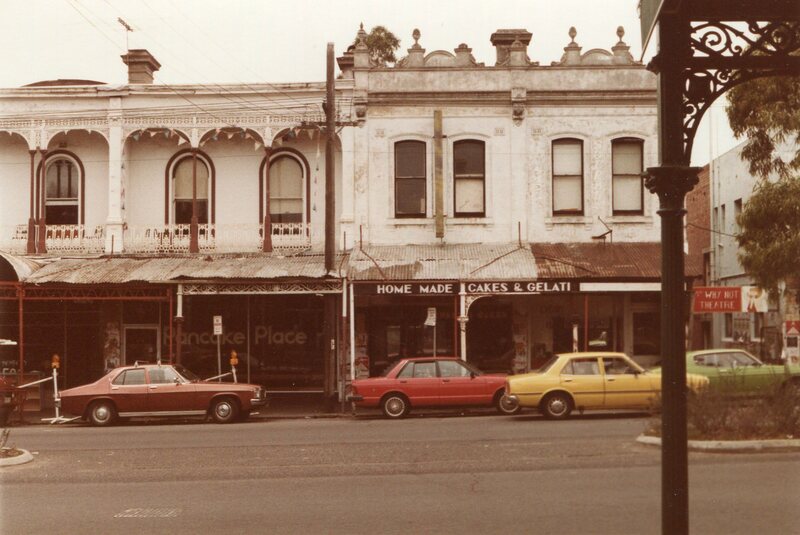 CoM is reviewing heritage in Carlton. You can tell the CoM about the issues that are close to your heart. Go to the Heritage Page for detailed information on how you can do this. The Carlton Residents Association cannot support C258 in its current form. Read further information on the Heritage page and access the latest CRA submission.